I was very excited to try the new Bourjois Volumizer Mascara, as it has a Two Step process which adjusts the amount of mascara deposited on the brush: Step One for defined volume and Step Two for extra oomph and boosted volume. Its formula builds instant volume to lashes and can be applied layer upon layer without clogging, boosting volume with every stroke. Bourjois recommends Using Step 1+2 for dramatic lashes with up to 11 x more volume with no clumps, perfect if you want the ultimate show-stopping eyes. Step 1 - the lightly loaded brush gives you a defined volume and prepares lashes for a second stroke without clogging. 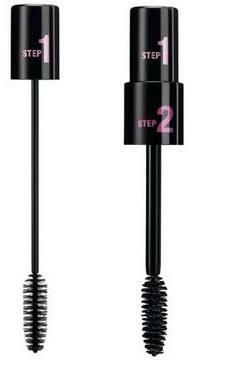 Use Step 1 for extremely defined lashes with 2 x more volume, perfect for the day or if you want to focus on your lips. Step 2 - the fully loaded brush will coat your lashes to boost and build maximum volume with no clumps. I have been using this mascara for the past few weeks since receiving it in my goody bag at the Bourjois event and I love it for creating lots of volume and without my lashes looking too ‘crispy’ like some other brands do! I personally prefer using Step One during the day for a more natural look, and on an evening Step 2 on the top lashes and Step 1 on the bottom lashes. It’s a smart product as in effect it is 2 mascaras in one to create different looks. 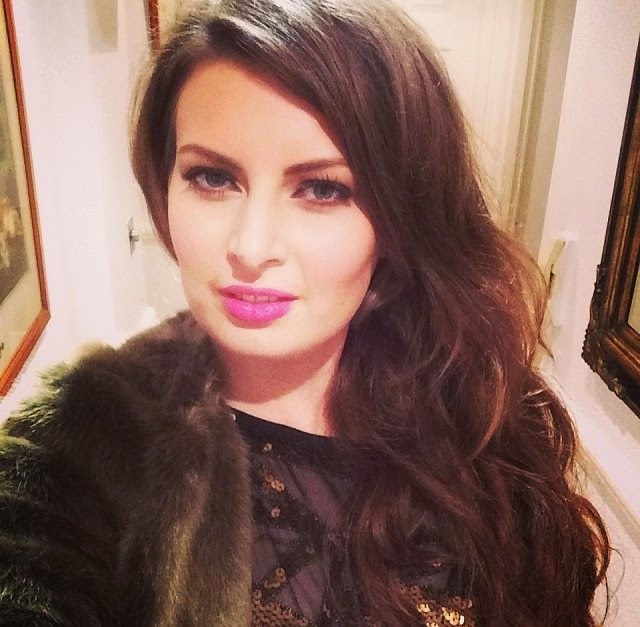 Very handy if you are going out after work and want to create a more dramatic evening look without carrying too many different products in your handbag.